As a songwriter, I have always enjoyed telling stories through my music. I am thrilled to be bringing some of my favorite songs to life with Netflix. We hope our show will inspire and entertain families and folks of all generations, and I want to thank the good folks at Netflix and Warner Bros. TV for their incredible support. 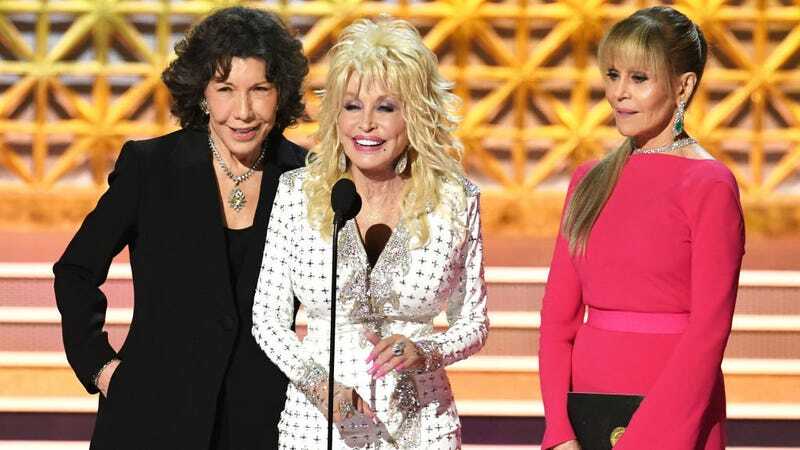 Parton reached a deal with NBC a couple years ago for a series of standalone TV movies based on her music, including the highly successful Coat Of Many Colors, and its holiday-themed sequel, Christmas Of Many Colors: Circle Of Love. Dolly Parton sets 2 Guinness World Records, which somehow don&apos;t include "being the best"